Showing recent results 4171 - 4185 of 4364 products found. Model 2130 - Magnetic Instrumentation Inc. 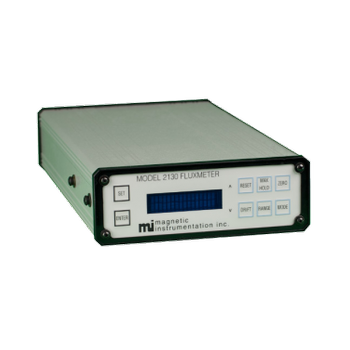 The Model 2130 Fluxmeter is a fully featured, high-end Fluxmeter based measurement system. 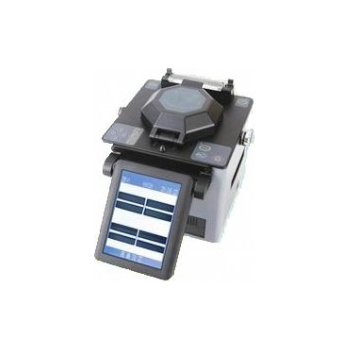 It is a compact instrument with high accuracy, automatic drift correction, microprocessor control, and twelve measurement ranges to allow the operator to configure the meter for maximum resolution and accuracy. 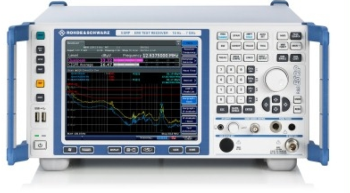 The Model 2130 is capable of measuring (DC), alternating (AC), or pulsed magnetic fields. Selecting primary measurement functions is quick and easy with dedicated front panel function keys. An easy to use menu allows access to user defined parameters such as upper and lower magnetic limits and relative magnetic measurements. Advantech''s provides a series of high quality Energy Data Concentrators and Power meters to strengthen building automation system. 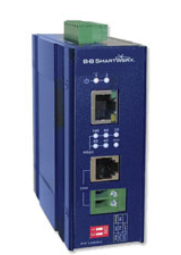 Our Energy Data Concentrator supports serial communication ports and several networking interfaces. 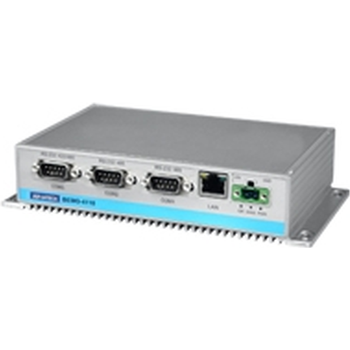 In addition, pre-installed with Advantech''s WinCE WebAccess management software, the Energy Data Concentrator is browser-controlled, whose Web Server function increases flexibility and convenience, making it easy to configure and maintain the building automation system via the Internet. 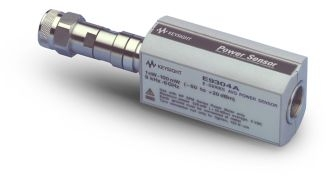 With a built-in driver, the powerful data concentrators BEMG-4110/4220 can make multi-thread communication and collect data from a wide variety of building automation system equipment and devices. 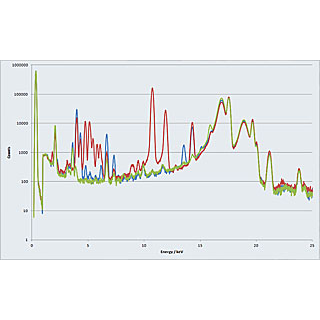 Smart Analyser - Total Energy Management Solution is available in three flavors as follows:A) Standard version ships with the basic required facilities such as Online Monitoring of Real Time data, Graphical Representation of Current Values, Tabular format of historical data, Alarms at a particular level crossed. It can export the data to the other spreadsheet utitilies. In the settings option you can set the parameters for the Alarms, Meter selection, ranges. The software is armed with easy help at each stage of usage.B) Professional Version contains above & some advanced features such as zooming the Graphs for better Precision. It will e-mail the alarmed data periodically to a particular Email ID. It generates Tariff Bills report as per settings. 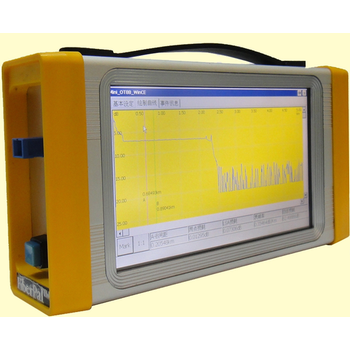 GAO Tek presents a diverse of fiber optic instruments. Some common applications for the these devices are telecom maintenance, CATV maintenance, comprehensive cable construction systems, optical instruments research and development, optical communication training, and optical fiber network installation. There are eight subcategories of fiber optical instruments, they are fiber splicers, light sources, optical fiber identifiers, optical telephones, OTDRs, power meters, variable optical attenuators, and visual fault series. Most of the products belonging to these dissections can be used in both single mode and double mode fiber operations. Analog Devices' family of mobile I/O expanders are ideal for smartphone designs and portable devices that require a large extended keypad and/or expanded I/Os such as inventory scanners, medical equipment, and meter readers. Microprocessors in portable systems are GPIO constrained due to the number of functions they must interface with and control. They are also power hungry, making them inefficient for debouncing, polling, and key press scanning algorithms. 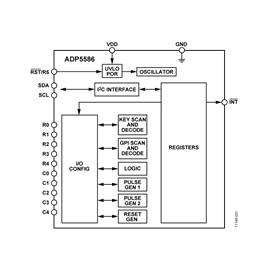 ADI’s family of mobile I/O expanders offloads key scan and GPIO functions from the CPU, freeing up the processor for higher priority functions while saving energy. 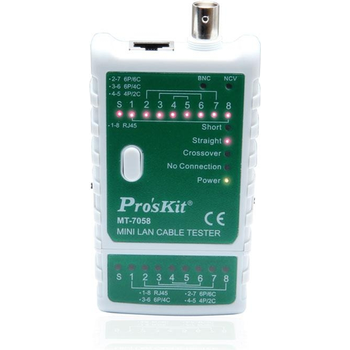 MT-7058 - Prokit's Industries Co., Ltd.
FiberPal OT-8700 series instruments, with power meter built-in, are new miniature, high performance optical time domain reflectometer which is designed as fiber troubleshooter for locating fiber connector, break and imperfections for access networks. 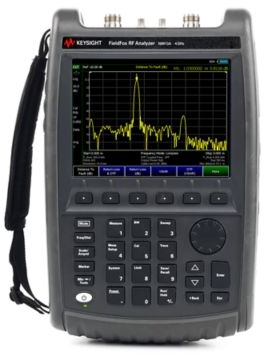 It detects event locations along the optical fiber and displays the results on a 7” color LCD display. 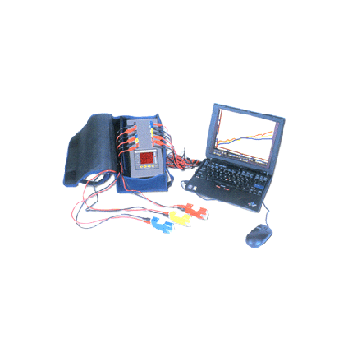 FiberPal OT-8700 series are light, reliable and easy to use, hence it is ideal for FTTX testing. The Application Software equipped is used for data analysis, processing and storage. With the USB Interface port, enabling FiberPal OT-8700 series to transfer test data to computer easily. Scientific Sales boasts a full line of lightning detectors and lightning warning alarms to protect people from unpredictable and deadly lightning strikes. Lighting monitors can detect electrical activity from up to 40 miles away and track a storm as it approaches with audible and LED alarms. Choose from a permanent lightning detector or hand-held lightning sensors for accurate and reliable lightning detection. Scientific Sales’ lightning monitors and lightning sensors are professionally rated and are used by NASA, major airlines and professional sports teams. Industry related applications of lightning meters include construction and drilling sites, golf courses, outdoor event venues, university facilities and more. 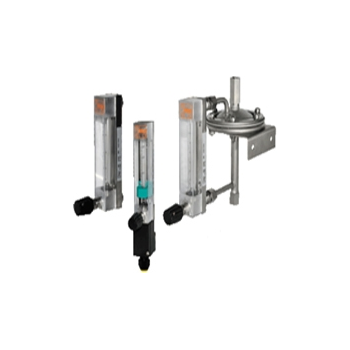 Low-volume variable-area flowmeter is designed for ow measurement of suitable liquids or gases. 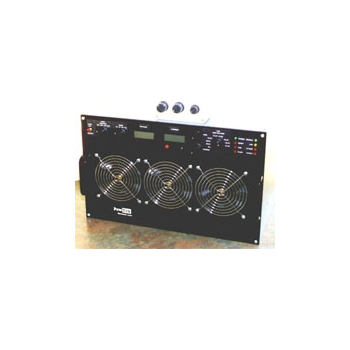 It provides indication of the current ow rate in volume or mass per unit of time. This variable-area owmeter consists of a conical stainless steel measuring tube and a vertically movable oat. The uid ows from bottom to top through the metering tube of the ow meter. The oat is lifted until an annular gap between the measuring cone and the oat is produced which corresponds to the ow. The height of the oat resulting from the ow rate is transmitted by the permanent magnet in the oat through the magnetic tracking system, rotating the pointer axis of the analog indicator unit.